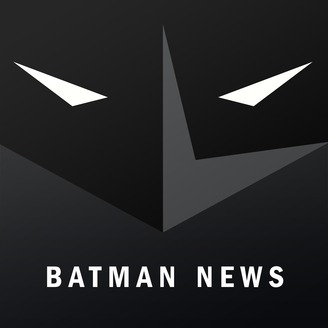 Batman News is the premier source for all things Batman and DC Comics. Host Sean Gerber remembers the Batman who began it all for him and many fans, Adam West. 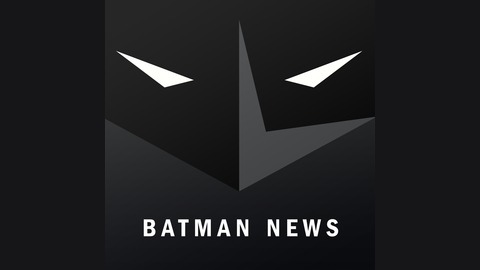 He also provides an update on the status of the Batman News podcast before answering your questions about Patty Jenkins, Justice League, Aquaman, Batgirl, Gotham City Sirens, The Batman, and more!